On May 5, 1945, in the Austrian North Tyrol, during the last days of the European Theatre of World War II, the Battle for Castle Itter took place. The castle itself is situated on a hill close to the village of Itter. The German annexation of Austria caused the castle to be leased from its owner, Franz Grüner, in late 1940. Around three years later on February, 7, 1943, SS Lieutenant General Oswald Pohl, under the orders of Heinrich Himmler, seized the castle from Grüner. Castle Itter was then turned into a prison camp by April 25 of that year, under the administration of the Dachau concentration camp. The prison’s purpose was to hold high-profile prisoners that the Reich deemed valuable. A notable prisoner was the tennis player Jean Borotra, French VIP prisoners including French resistance member François de La Rocque, as well as a number of Eastern European prisoners from Dachau, who were performed maintenance and other menial tasks. The battle first began to kindle when, on May 3, the Yugoslav handyman Zvonimir Čučković and communist resistance member, left the castle on the pretense of an errand for Commander Sebastian Wimmer. Čučković carried a letter with him, in English, that he intended to give to the first American he found, which asked for Allied help. Because the closest town, Wörgl, was still under German command, he travelled towards Innsbruck, 40 miles away. That same evening, Čučković reached the outskirts of the city, encountering an advance party of the 409th Infantry Regiment of the American 103rd Infantry Division of the US VI corps, who he told about the prison. While they could not mount the rescue operation themselves, they could pass on the message to their headquarters for an answer. At dawn the next day, a heavily armored rescue operation was mounted, but they were forced to stop upon encountering heavy shelling after Jenbach. Around the same time, with the failure of Čučković to return, Commander Sebastian Wimmer fled his post in fear he had been discovered. With Wimmer gone, the SS-Totenkopfverbände guards soon departed their posts. The prisoners soon took over the castle and armed themselves with what weaponry remained. The new leaders of the prisoner, still unsure of Čučković’s fate, allowed their Czech cook to proceed with a similar plan. Armed with a bicycle and note, he succeeded in contacting Austrian resistance in Wörgl. Wehrmacht forces had recently abandoned the town. The cook was taken to Major Josef Gangl, who had defied orders to rejoin the SS, instead siding with resistance fighters, becoming their leader. While Gangl had intended to assault the castle, he had been unwilling because of the few soldiers in his ranks, choosing to secure the village instead. He had hoped American troops would deal with the castle. Now Gargl had no choice but to go to them under white flag. Around this time, the village of Kufstein, Austria, laid host to a reconnaissance unit of four Sherman tanks of the 23rd Tank Battalion, under the command of Captain Lee. The unit waited to be relieved by the 36th Infantry Division. He was then approached by Gangl, and Lee readily gave his help. Lee and his new crew conscripted five tanks on their way to the castle, but was forced to send reinforcements back en route, due to a very rickety bridge. He set off, accompanied by 14 American soldiers, Gangl, a driver, and a truck carrying ten former German artillerymen. Just four miles from the castle, they ran up against and defeated SS troops attempting to set up a road blockade. Meanwhile, at Castle Itter itself, French prisoners had requested that SS officer Kurt-Siegfried Schrader, who had convalesced with the prisoners, lead their defense. While the prisoners were grateful for Lee’s arrival, they were somewhat disappointed by the small size of the unit. Despite this, everyone set up defensive positions around the castle, with Lee’s tank, “Besotten Jenny”, standing guard at the front entrance. Despite Lee ordering the French prisoners to take cover, they remained outside and fought beside the American and Wehrmacht soldiers. During the night, they were attacked by a reconnaissance force sent to check the forces, and assess the castle for weaknesses. On May 5, in the morning, 100–150 Waffen-SS launched an attack. Just before the main assault began, Gangl managed to telephone the Austrian resistance, only able to secure three more troops—two German soldiers and an Austrian teenager—who drove to the castle. 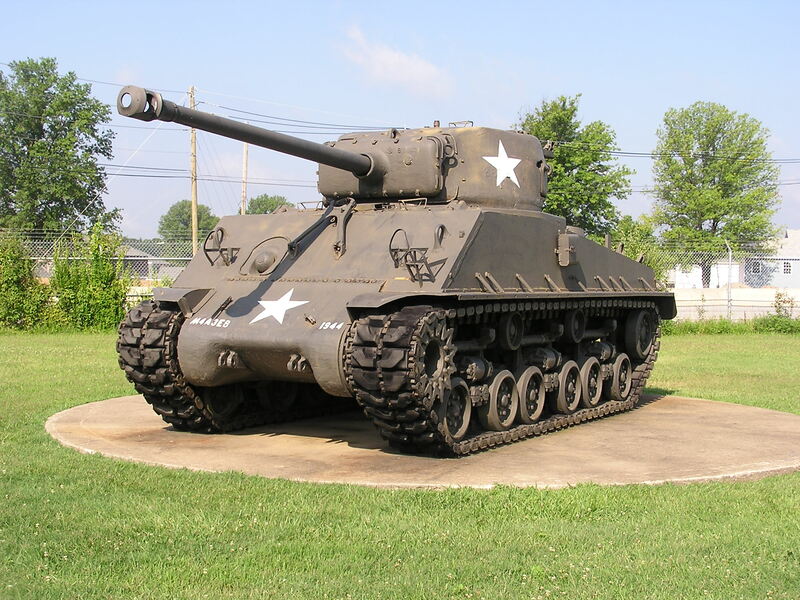 Lee’s tank provided support until it was destroyed by German fire from an 88 mm gun. By early afternoon, the 142nd had received the call for reinforcements and a relief force was dispatched. Tennis star Jean Borotra offered to vault the wall and run through a labyrinth of enemy soldiers, which Lee accepted. Borotra managed to get through unscathed, requested a uniform, and then joined the resistance force as it made its way towards the prison just before the defenders were out of ammo. The relief force, arriving around 4 PM, defeated the SS, taking close to 100 prisoners. In the aftermath of the attack, Lee received the Distinguished Service Cross. While Gangl died from a sniper bullet attempted to help former French prime minister out of danger, he was honored as an Austrian national hero. The battle itself had also been the only instance Americans and Germans fighting on the same side. It occurred five days after Hitler took his own life and just two days before Germany’s unconditional surrender.